Boost your brand’s social image by showcasing fan-contributed photos, comments, creations, and vote results from your campaigns. 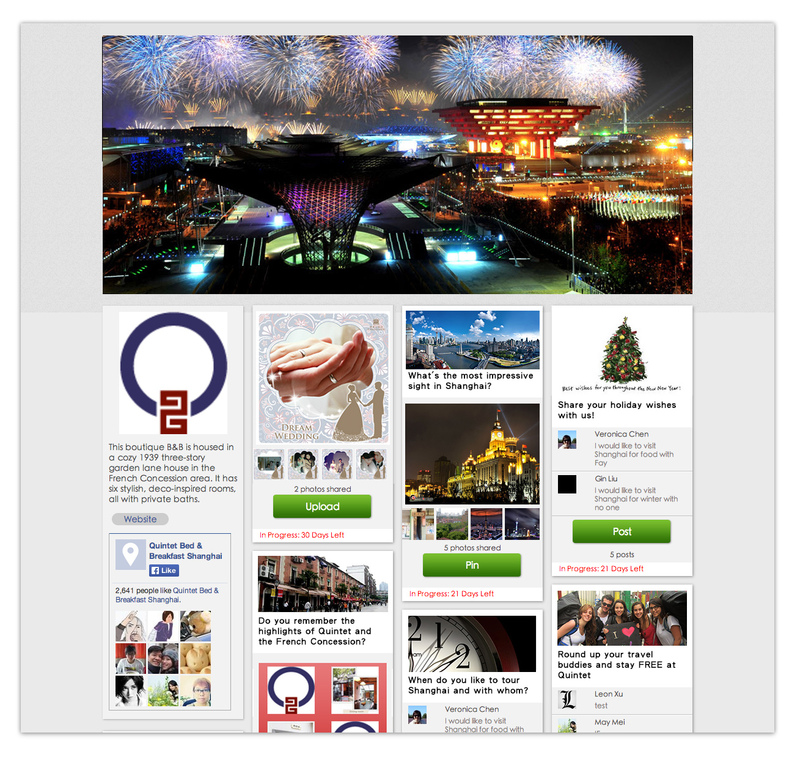 FeverSocial lets you display all of your campaigns together, in a vibrant gallery style. Unlike campaigns using one-off custom APPs that are decommissioned once it’s over, all of your Feversocial campaigns stay on the Brandwall as long as you plan is active; this will help you leverage campaign contents to increase search visibility for your brand.